Minnesota’s Black Community Project (MBCP) is a nonprofit organization launched in 2016 that serves to applaud and highlight the contributions and achievements of Minnesota’s Black community. In 2017, MBCP was awarded two grants to support its efforts from the following organizations: the Minnesota Historical and Cultural Heritage Grant through the Minnesota Historical Society and the Pollination Project Foundation. The board members of MBCP are Anthony Scott, president; Dr. Charles Crutchfield III, vice president; Dr. Chaunda Scott, secretary; and Anthony Scott II, treasurer. The members at large of MBCP are Dr. Crutchfield II, George Scott, Christopher Crutchfield, Walter Scott Jr., and Beverly Lambkins. Presentation: Celebrating the Historical African American Research of Walter R. Scott Sr. 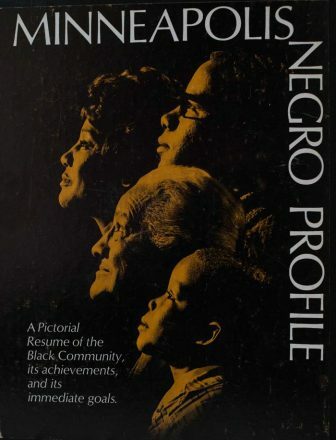 This presentation will take place at the Empowerment Church in Southfield, Michigan and will discuss three historical books by the late Walter R. Scott Sr. that served to highlight the contributions and attainments of successful African Americans during the 1950s,’60s, and ‘70s in Minnesota. The re-release version of these books entitled the Scott Collection, which will be made available to the public on February 1, 2018, by the Minnesota Historical Press, will also be displayed. This presentation will take place at the Minneapolis Hennepin County Library, 300 Nicollet Mall. Presenters include Olivia Crutchfield, Bruce Palaggi, Gilbert Baldwin and Dr. Charles Crutchfield III. The time of this event is 11 am – 1 pm. The George Scott Trio will provide entertainment, and refreshment will be served. The Pollination Project Foundation will sponsor entertainment and refreshments. Celebrating the re-release of the late Walter R. Scott Sr. historical books, which highlight the contributions and accomplishments of African Americans in Minnesota during the 1950s, ‘60s and ‘70s, this free and public event will be held at the Minnesota History Center in the History Lounge, 345 W. Kellogg Blvd., St Paul, MN 55102. The time of this event is 7-8 pm. This free event will take place at the Hennepin County Library in Downtown Minneapolis, 300 Nicollet Mall, 11 am -1 pm. Entertainment and refreshments will be provided. 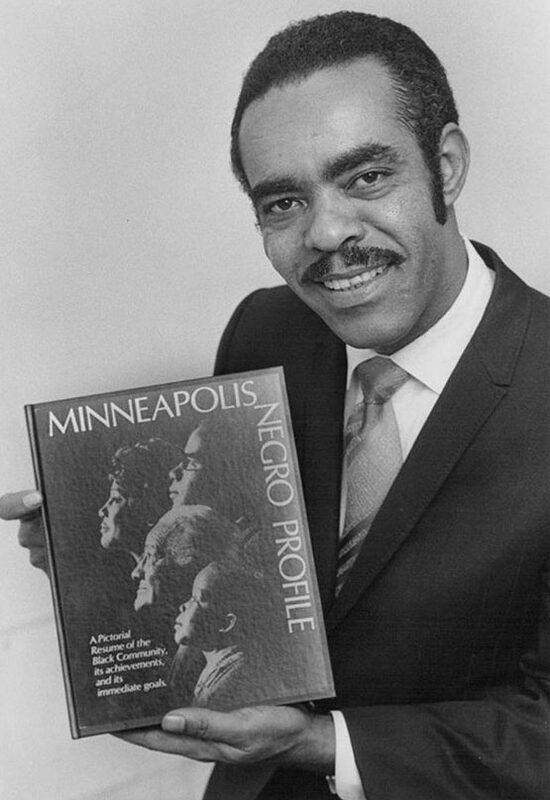 All of the above events will provide information on the forthcoming 2019 publication, Minnesota’s Black Community: The 21st Century, which will be released by MBCP. A Minnesota Historical and Cultural Heritage Grant through the Minnesota Historical Society has provided funding for this upcoming publication of the Minnesota Historical Society Press. For more information regarding these MBCP events, contact Anthony R. Scott, MBCP president, at 612-578-0171 or at anthony.scott@comcast.net. 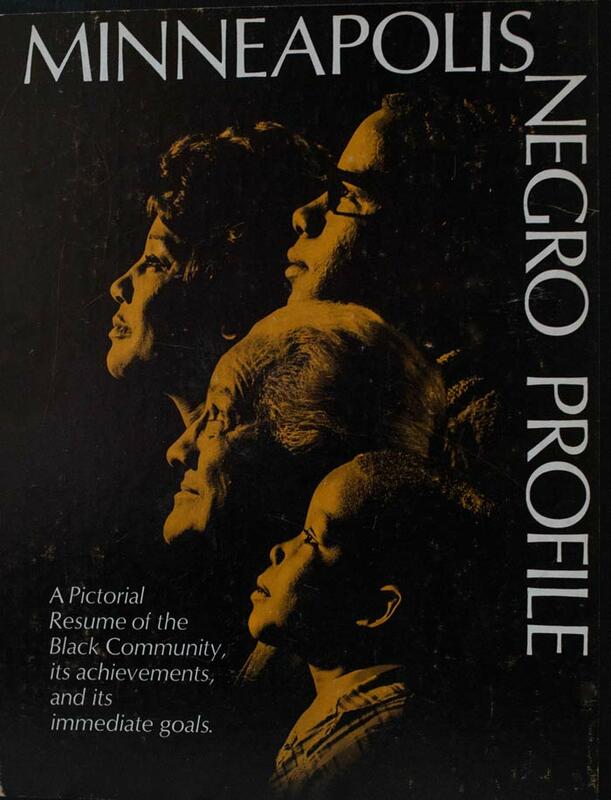 Also visit Minnesota’s Black Community Project’s website at www.minnesotasblackcommunityproject.org.